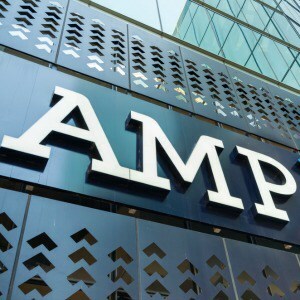 The Australian Securities and Investments Commission (ASIC) has reacted to testimony given to the Royal Commission to confirm that AMP has been the subject of ongoing investigations with respect to fee for no service. In a statement issued today, the regulator said: “ASIC is and has been investigating AMP's conduct in relation to 'fees for no service' (FFNS) as raised in the evidence given at the Royal Commission. 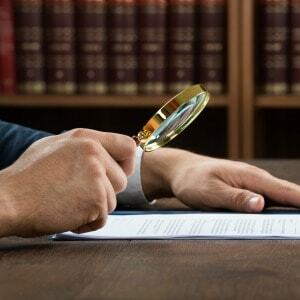 “This investigation has involved the FFNS conduct and related false or misleading statements to ASIC," the regulator’s statement said. “ASIC has, as part of its investigation, received many thousands of documents and undertaken 18 examinations of AMP staff. ASIC is also ensuring that compensation is paid to impacted AMP clients,” the statement said. 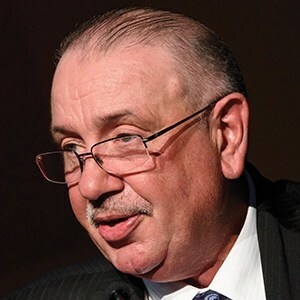 It said ASIC had been cooperating with the Royal Commission on a range of matters that included both current and previous investigations. 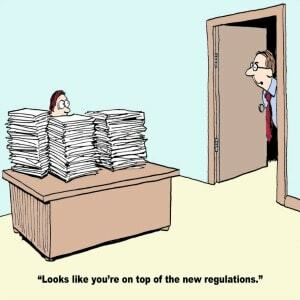 Should we expect exactly the same statement about that other ultra vertically integrated organisation, the ISA's First State super that also has this exact same issue?